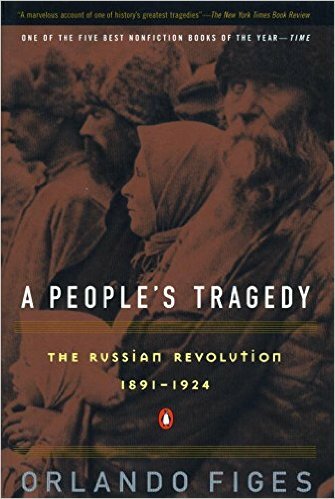 Throughout Orlando Figes’ work A People’s Tragedy: A History of the Russian Revolution, the author provides a rich and detailed analysis of the historical components that made the Russian Revolution of 1917 possible. In this book, Figes raises many fundamental questions: How did the Russian Revolution occur? Where did it begin? What factors helped the revolutionary movement (Bolsheviks) take root in Tsarist Russia? Is the Revolution able to trace its origins to one single person or event? Was the Revolution avoidable? Finally, and perhaps most importantly, what was the Russian Revolution’s most enduring impact and legacy? Using a “bottom-up” style analysis, Figes makes the point that the Russian Revolution was not an elite-driven event like most uprisings throughout the course of human history. Rather, Figes contends that it was a revolution of the people – one in which common, ordinary individuals revolted and systematically dismantled the social, political, and economic underpinnings of Tsarist Russia. Because the Russian revolutionaries understood the concept that their power existed in the form of "numbers," Figes argues that many of the Bolsheviks turned to the vast Russian population as a means of inflicting greater damage on Tsar Nicholas II’s regime; encouraging radical dissent and anarchy against imperial rule. With so many individuals taking a stand against the Tsarist government, Figes argues that traditional Russian society quickly imploded on itself as the weakness of Nicholas II and his centralized government structure gave way to overwhelming rebellions and revolts driven by the Russian people. With millions of people rallied to the Bolshevik cause, Figes contends that Nicholas and his regime simply could not resist the popular front that emerged to challenge his rule; thus, guaranteeing a seizure of power by the Communists. As Figes points out, however, this "movement of the people" did not result in positive changes for Russians. The inchoate Communist regime – led by Bolshevik leaders such as Vladimir Lenin, Leon Trotsky, and Joseph Stalin – implemented far sweeping changes into Russian society that killed millions of people and resulted in the destruction of entire communities during the next seventy years that followed. Thus, as the title of Figes’ book implies, the Russian Revolution was one of tragedy and loss; not victory and gain. Although it was a revolution truly born out of the participation, wishes, and desires of the Russian people themselves, it was a revolution that, ultimately, destroyed and consumed its own people in the end. The Russian Revolution, as Figes points out, was a catastrophic failure in that it exchanged a bad system of government for one that was far worse and evil than its predecessor. 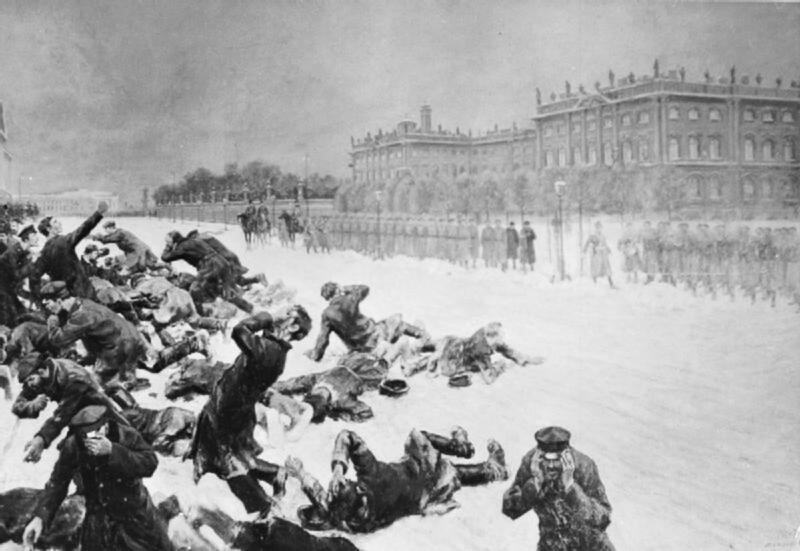 It was truly a “people’s tragedy,” in that its origins and causes lie with the common people who made it possible for the Bolsheviks to usurp power and control away from the Tsar. Figes' thesis is both well-written and compelling with its conclusions. One of the enduring aspects of Figes’ book is its sheer size. 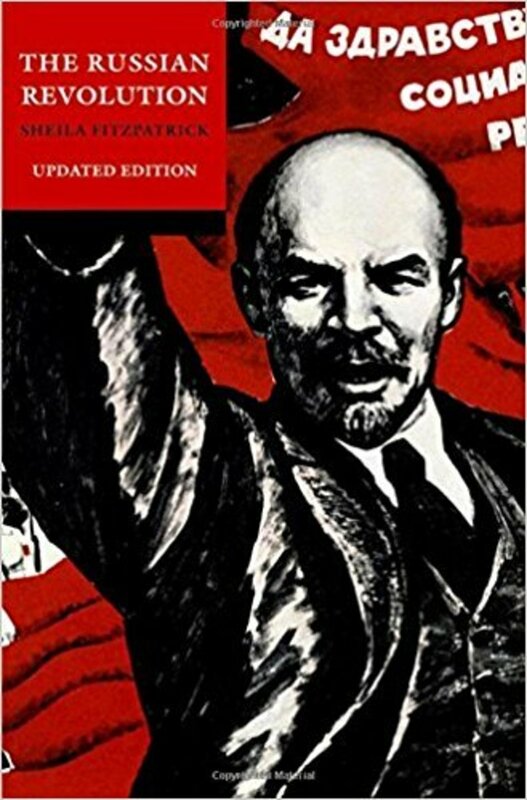 His heavy reliance on primary sources combined with over 800 pages of information makes this book a must for anyone interested in the Russian Revolution. A People’s Tragedy is packed full of detail, and Figes leaves no stone unturned in his analysis and portrayal of the years surrounding the revolution. 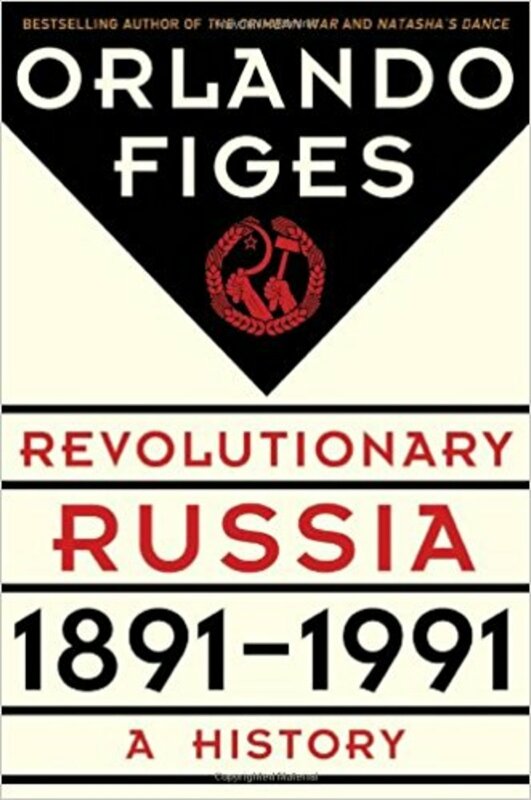 Because of his attention to detail, and Figes’ ability to portray the Russian Revolution in a narrative-driven manner, a positive point of this book is that it also appeals to a very wide audience. Not only scholars, but general readers are able to benefit from its overall content. Part of the problem with a book this big, however, is that smaller details (particularly names and events) are often overshadowed and lost by the tremendous detail that surrounds them. Thus, the reader will find that it is quite easy to get lost in the details, so to speak. This is not necessarily a bad thing though, as Figes does spend a great amount of time analyzing key individuals, episodes, and events that made the Russian Revolution possible in a manner that is both consistent and thorough. Following every small detail would have increased the size of his book, exponentially. Overall, I give this book 4/5 Stars and highly recommend it to anyone interested in early Soviet/Late Imperial Russian history. 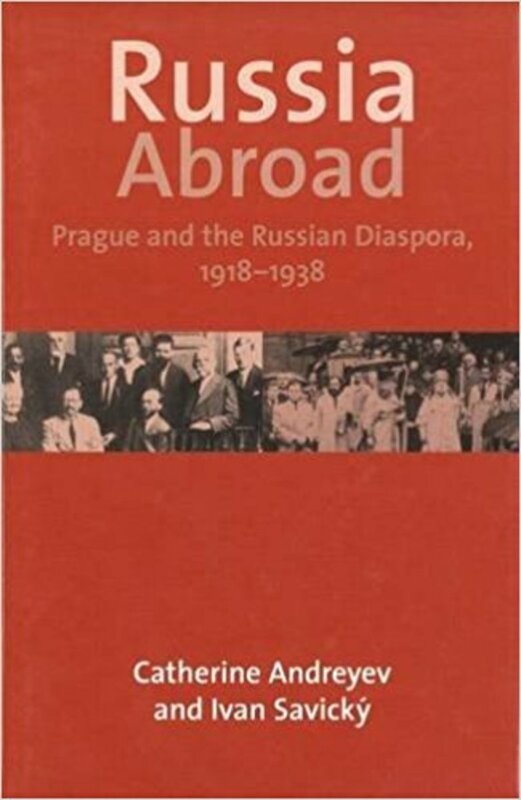 The contents of this book truly shed light on the events surrounding Russia in the early-1900s, and provide tremendous context for the actions of the Russian Federation today. As a graduate student studying Eastern European history, this book was both highly informative and useful for my studies. 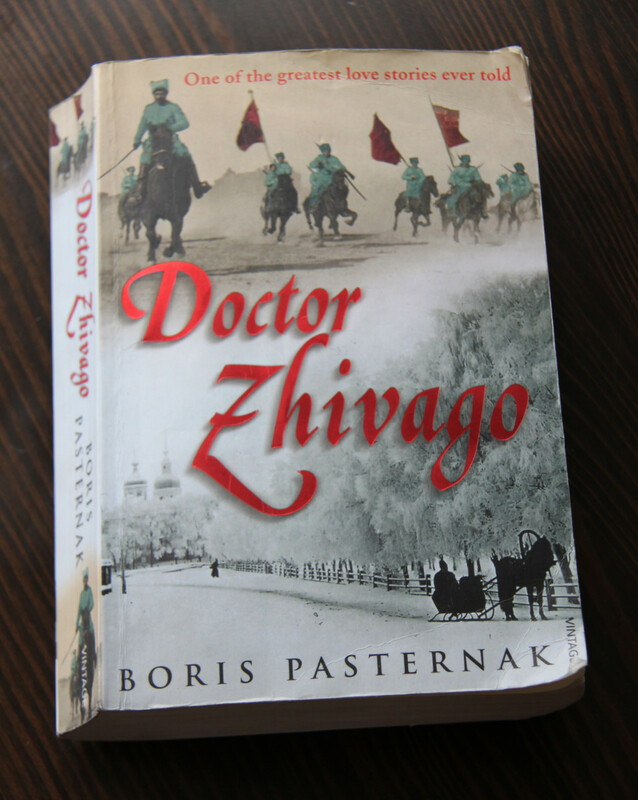 Few books on Russian history exist with such clarity, context, and information. 1.) What are some of the inherent problems with ruling over a country as large as Russia? In what ways did this aspect affect the Tsar's ability to maintain control and order? 2.) What factors helped contribute to the collapse of Imperial Russia? 3.) Does A People's Tragedy have an overarching thesis? 4.) Could the Russian Revolution have been avoided if a stronger, more capable Tsar had been in charge, other than Nicholas II? 5.) Is Russian "backwardness" to blame for the ease in which the Bolsheviks came to power in 1917? 6.) What does the author mean when he refers to the Russian Revolution as a "people's tragedy?" 7.) How did "Russification" of various ethnic groups within Imperial Russia exacerbate social problems already present within the country? 8.) Did World War One help bring about the downfall of the Tsarist regime? Had the war not occurred, would the Russian Revolution have even taken place? 9.) Did the famine of 1891 truly set things in motion for the Russian Revolution as Figes proclaims? If so, how? 10.) Finally, how did the Russo-Japanese War of 1905 help bring an end to the Tsarist regime? If the Russians had defeated the Japanese, would this have potentially delayed or prevented the Revolution from even occurring in 1917? 11.) What were some of the strengths and weaknesses of this book? 12.) Were the chapters and subsections of this book presented in a logical order? 13.) In what ways could this book have been improved? 14.) Did you find this book to be engaging? 15.) Who is the target audience for this work? Do you agree that it is a book that can be equally appreciated by scholars and the general public, alike? 16.) 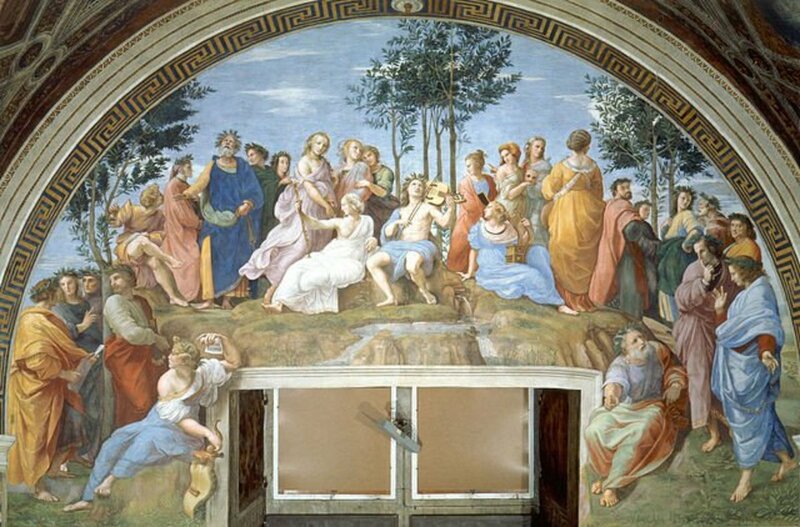 Were you satisfied with Figes' concluding chapter? Did he adequately wrap-up his argument in a manner that was satisfying to you? Figes, Orlando. Revolutionary Russia, 1891-1991: A History. New York: Metropolitan Books, 2014. Fitzpatrick, Sheila. The Russian Revolution. New York: Oxford University Press, 2008. Lieven, Dominic. The End of Tsarist Russia: The March to World War I & Revolutions. New York: Viking, 2015. Pipes, Richard. Russia Under the Bolshevik Regime. New York: A.A. Knopf, 1993. Radzinsky, Edvard. The Last Tsar: The Life and Death of Nicholas II. New York: Anchor Books, 1993. Smith, Douglas. Former People: The Final Days of the Russian Aristocracy. New York: Farrar, Straus, and Giroux, 2012. Ulam, Adam B. The Bolsheviks: The Intellectual, Personal and Political History of the Triumph of Communism in Russia. New York: Collier Books, 1965. Orlando Figes is a British historian who is considered an expert in the field of Russian history. 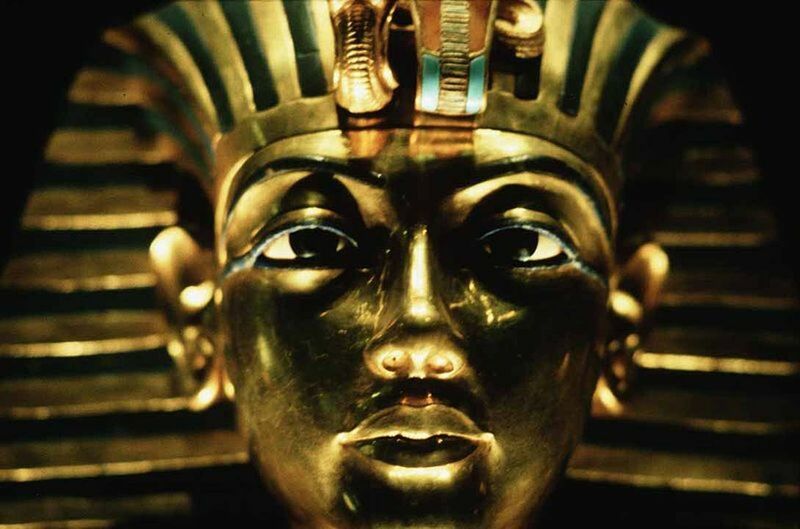 He is currently a Professor of History at Birkbeck College (University of London), and received his PhD from Trinity College at Cambridge in 1984. In the past two decades, Figes has published eight award-winning books. His work, A People's Tragedy, garnered Figes numerous awards, including: the "Wolfson History Prize," the "WH Smith Literary Award," the "NCR Book Award," the "Longman/History Today Book Prize," as well as the "Los Angeles Times Book Prize." The Times Literary Supplement has also listed A People's Tragedy as "one of the hundred most influential books since the war." Figes, Orlando. A People’s Tragedy: A History of the Russian Revolution (New York: Penguin, 1996). 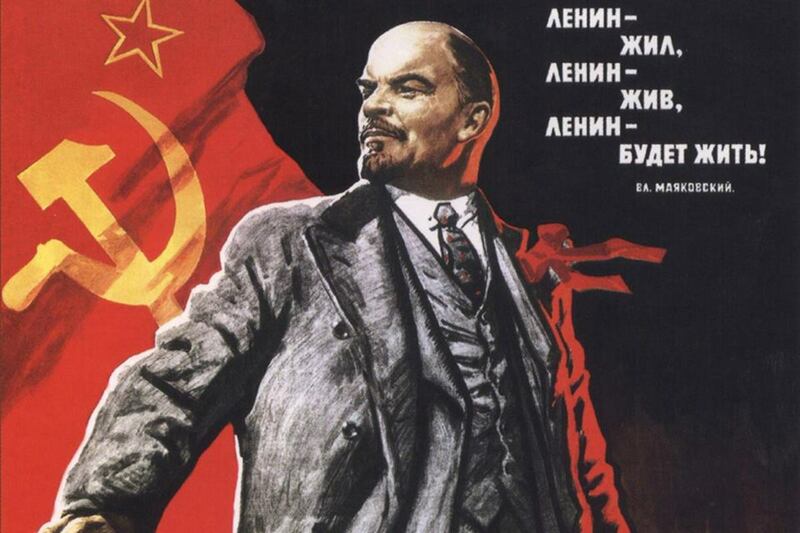 Do you agree that the Russian Revolution was a "People's Tragedy?" Thank you Robert! Yeah it was a fascinating book. Over 800 pages too. So it’s full of info haha. Thank you for the thorough review of this book. It definitely seemed an important read for those studying the Soviet Union, the last stages of the Russian Empire, and Russia today. There are a few 'glitches' HP has and one is timely 'notification!' Happens to all! Haha, good point Norine! Sorry! Just now saw your comment! Isn't that sad? I think my notifications are broken on here haha. GOD I wish we (Christians) knew there is "power in numbers" and were willing to be martyred as were the Disciples and the Russians during their Revolution for TRUTH! IF we would STAND TOGETHER BOLDLY as Disciples of Christ, it would not become a "people's tragedy," for as Scripture says "To be absent from the body is to be present with the LORD" (II Corinthians 5:8)!